"Getting food from the farm to our fork eats up 10 percent of the total U.S. energy budget, uses 50 percent of U.S. land, and swallows 80 percent of all freshwater consumed in the United States. Yet, 40 percent of food in the United States today goes uneaten. This not only means that Americans are throwing out the equivalent of $165 billion each year, but also that the uneaten food ends up rotting in landfills as the single largest component of U.S. municipal solid waste where it accounts for almost 25 percent of U.S. methane emissions." Introducing the Ultimate Appliance. . . 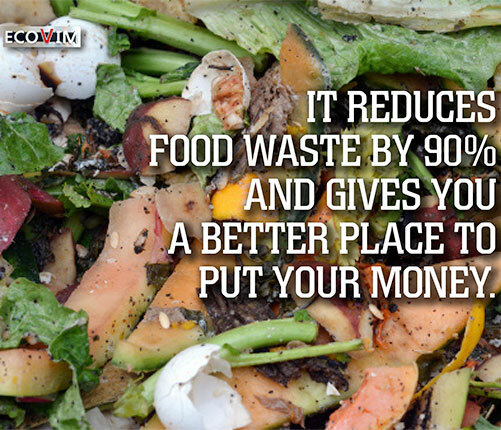 Restaurants, food service operations and municipalities can dramatically reduce and divert their volume of food waste, typically destined for landfills, by up to 90% using the innovative Ecovim™ dehydrator technology. 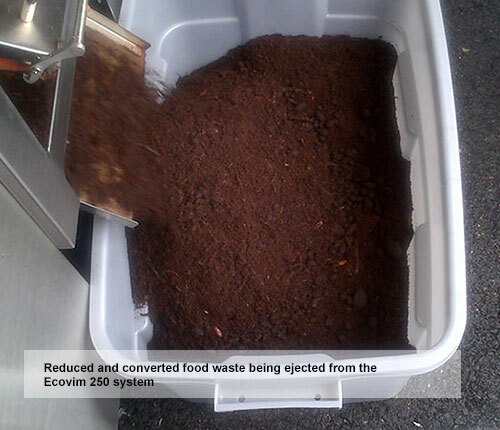 Ecovim™ on-site, NET-Zero food waste management systems reduce the costs and carbon footprint of managing food waste and help these institutions achieve their environmental and sustainability goals. 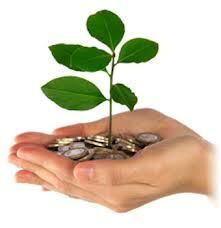 OWARECO is working to reduce cost, reuse waste and restore the environment! 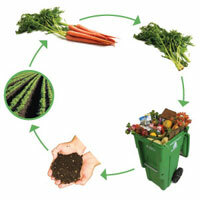 Composting is an excellent way to utilize food waste but the problem is time. 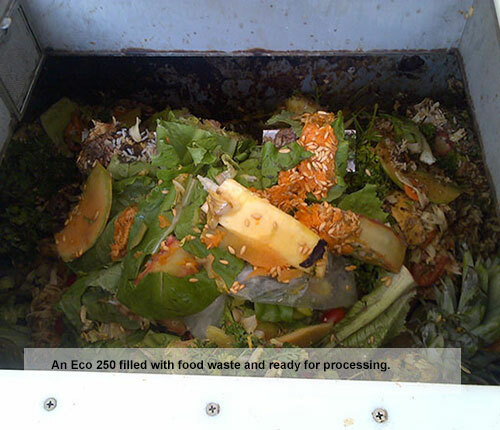 It takes months to properly compost food waste and considerable space and labor to correctly process this waste. 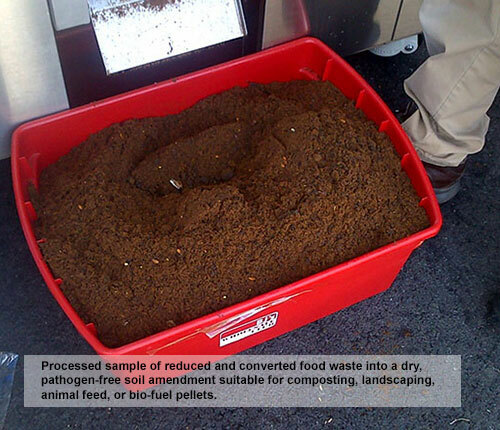 OWARECO, LLC provides on-site, innovative organic waste reduction and conversion technology which dehydrates this food waste in hours. The reduction in volume can be as high as 90%, leaving only 10% of the original mass processed. The output product is a bio-sterile, highly concentrated organic soil amendment can be used to landscape or garden, or compacted for use as biofuel. The only other by-product is reclaimable, potable water. Ecovim Zero-waste solutions help businesses and food service organizations meet city, state, federal and corporate diversion goals. If your business is interested in taking the lead toward a sustainable future and Reduce Cost, Reuse Waste and Restore the Environment, OWARECO, LLC will work with you to meet your goals. From cafes and coffeehouses to any large commercial food operation, OWARECO can help you meet your food waste processing requirements.